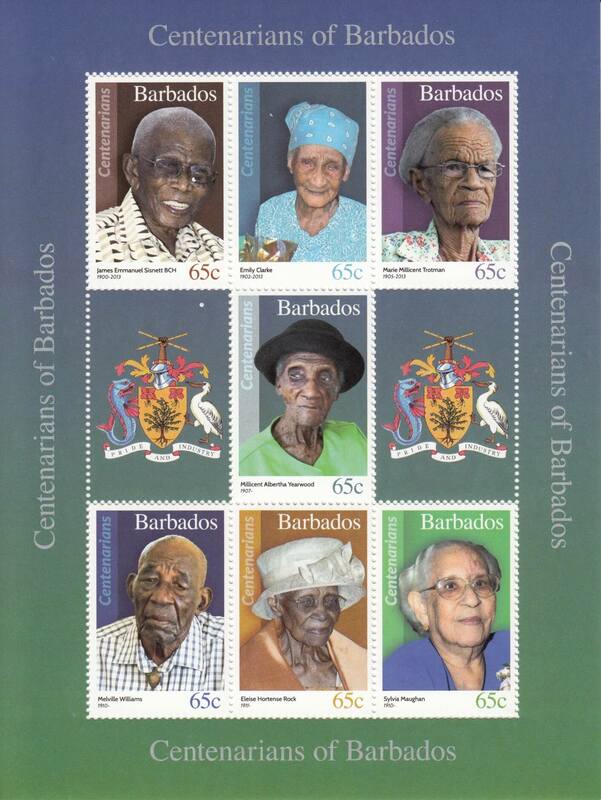 This is the Mini Sheets, issued in 2017, to celebrate Barbadian residents who have lived to the age of 100 or more. The mini sheet contains seven stamps but is an important collector’s item as whilst all the other stamps in the series (all 20 singles) are available for use as postage, only six in this mini sheet can be used. 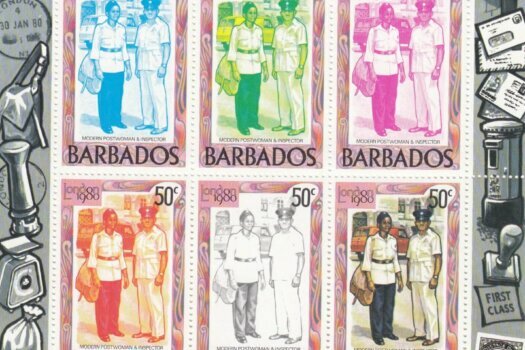 There is one stamp in the mini sheet which cannot be used as it contravenes UPU rules. 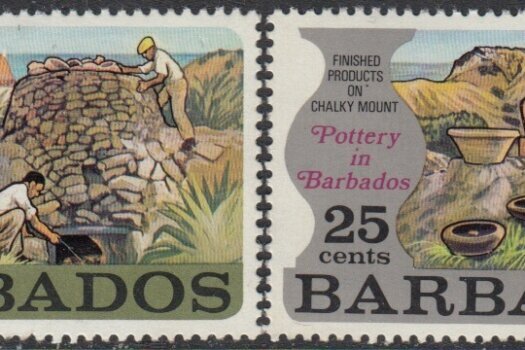 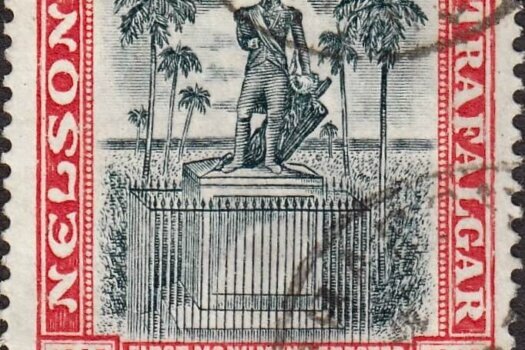 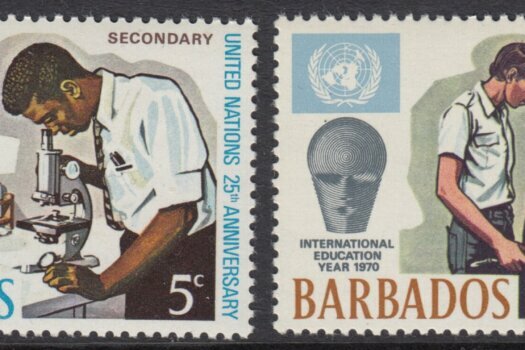 The 65c Emily Clarke stamp (top centre on the mini sheet) does not contain the name of the issuing country “Barbados”.